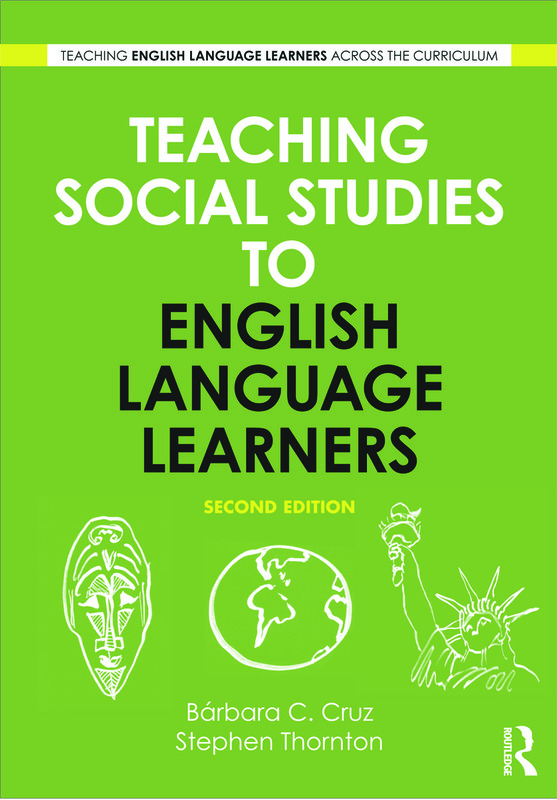 Books in the Teaching English Language Learners Across the Curriculum series are written specifically or pre- and in-service teachers who may not have been trained in ELL techniques, but still find themselves facing the realities and challenges of today’s diverse classrooms and learners. 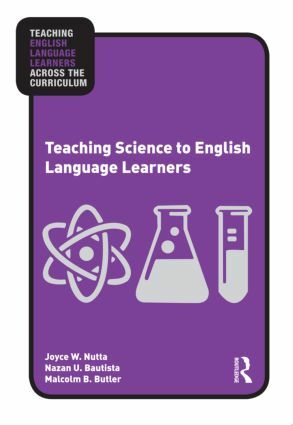 Each book provides simple and straightforward advice on how to teach ELLs through a given subject area, and how to teach content to ELLs who are at different levels of language proficiency than the rest of their class. 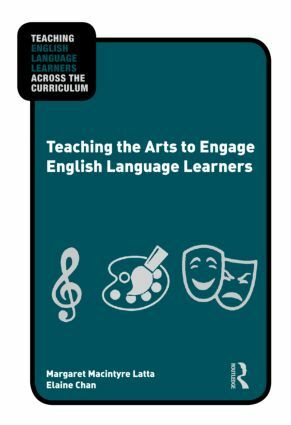 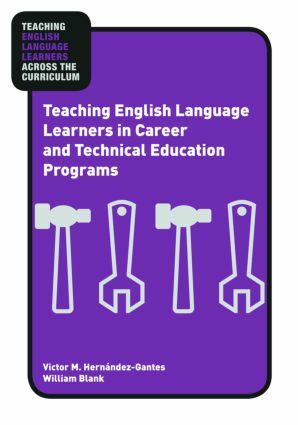 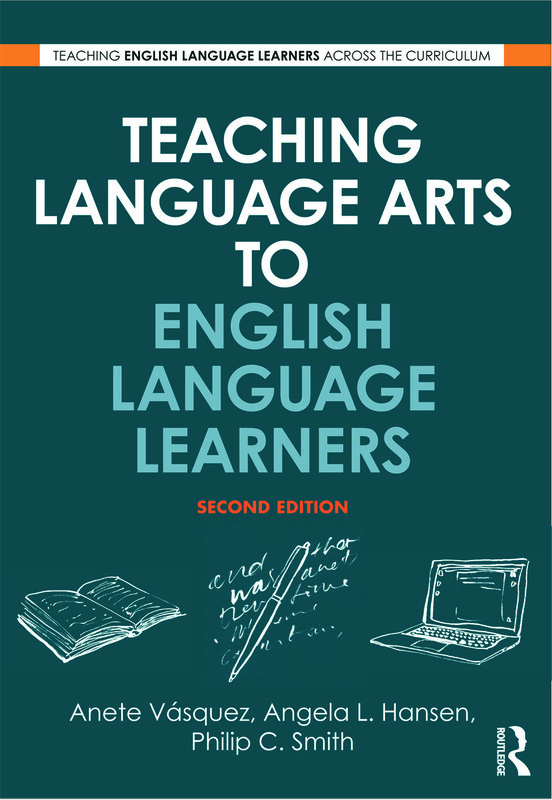 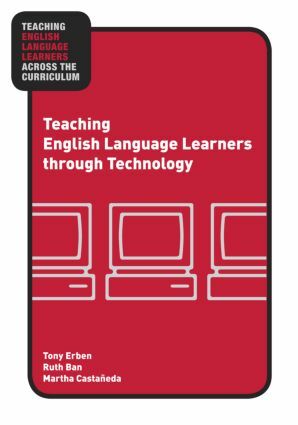 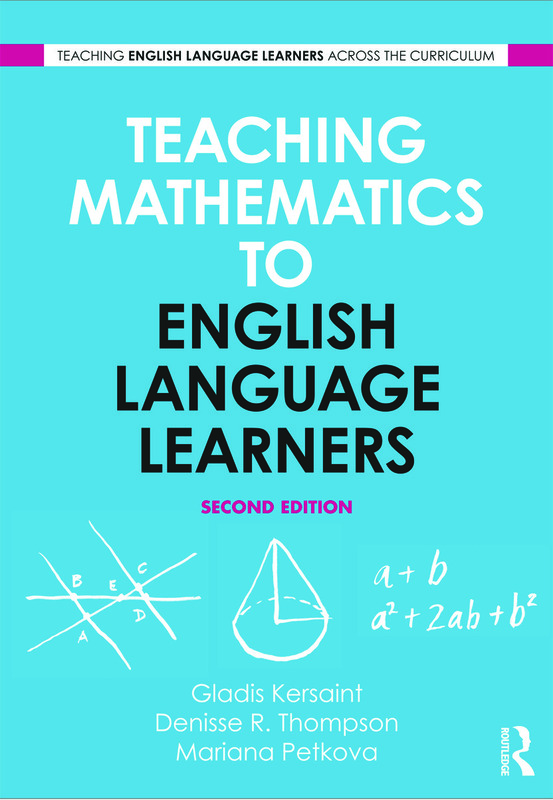 Authored by both language and content area specialists, each volume arms readers with practical, teacher-friendly strategies, and subject-specific techniques.